On Tuesday the Chairman of the National Caretaker Committee of PDP, Ahmed Makarfi, paid former president Olusegun Obasanjo, a visit in Abeokuta, Ogun state. 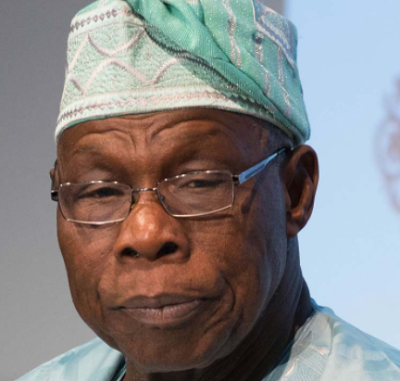 After the visit, Obasanjo was asked by journalists if the meeting was centered on him returning to the party whose membership card he tore in February 2015. Replying the journalists, Obasanjo said he will never return to PDP as a dog doesn't go back to it's vomit.